Sylvia Montgomery, CPSM, Senior Partner at Hinge Marketing, is a specialist in the A/E/C industry, Sylvia Montgomery draws on 20 years experience in business and marketing to help firms achieve growth and position themselves in the marketplace. As Senior Partner at Hinge, Sylvia spends her days running Hinge’s A/E/C practice and creating marketing and branding strategies for clients. When she is not speaking at industry events around the country she is spending her time creating thought leadership content and developing new business, Sylvia has co-authored three acclaimed books on marketing and business, as well numerous articles, white papers, and webinars. Sylvia’s leadership positions include Director of Marketing for two civil engineering firms and Director of Marketing Communications at Rubbermaid Commercial Products. She has also led marketing teams at many technology and consulting firms and has served as an adjunct professor at both Trinity College and the George Washington University. She has been invited to speak at numerous national and international marketing and branding events, including the Society for Marketing Professional Services, the ROG Growth and Ownership Strategies Conference, Society for Human Resource Management, Women in Technology and various executive leadership groups. She has been featured in Architect Magazine’s Best Practices Column, focusing on the role of online marketing for architects and NVTC’s The Voice Magazine. Sylvia holds a BA from Trinity College, an MFA from the George Washington University, and an MBA from University of Maryland, University College. She is active in numerous professional services organizations, including the Society of Marketers of Professional Services, and has spoken at various national speaking engagements. She has co-authored many Hinge publications, including The Visible Expert, Inside the Buyer’s Brain, Online Marketing for Professional Services, and is a frequent contributor to the Hinge company blog. She lives in Sterling, Virginia with her husband and three dogs and enjoys practicing yoga in her spare time. From 2003 – 2010, Cable was an instructor for the Leadership Analysis seminar at the Dow Leadership Center of Hillsdale College. Leadership Analysis is an investigation of individual traits and performance compared to world-class benchmarks of effective leadership. Outside the office, Sean has been actively involved in the District of Columbia Building Industry Association Leaders in Development (DCBIA DLD), the Institute of Classical Architecture & Art (ICAA), and the Washington Chapter of the American Institute of Architects (AIA|DC) for which he is currently serving as 2014 President. Amy Adje, CPSM, Associate and Marketing Manager at SmithGroupJJR | Amy is an Associate at SmithGroupJJR with more than 11 years of architecture/engineering marketing experience. Amy currently manages SmithGroupJJR’s Washington, DC six-person marketing team, overseeing the proposal and interview process on more than 90 pursuits annually. 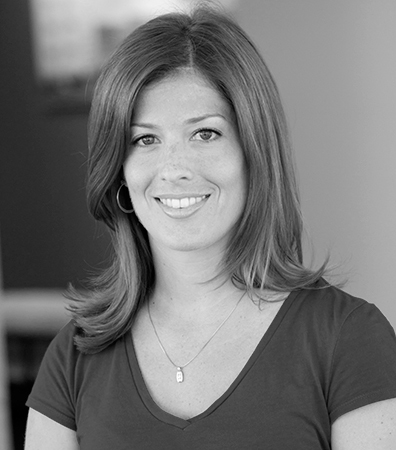 In addition to leading the pursuit process, Amy also manages dynamic content marketing campaigns, high-end client events and numerous public relations initiatives. Her most recent marketing campaign and client open house won three ZweigWhite Marketing Excellence Awards including People’s Choice. As a Certified Professional Services Marketer (CPSM), she is an active member in the Society of Marketing Professional Services (SMPS) Washington, DC Chapter. Amy earned a Bachelor of Science degree in Human and Consumer Sciences from Ohio University in Athens, Ohio. 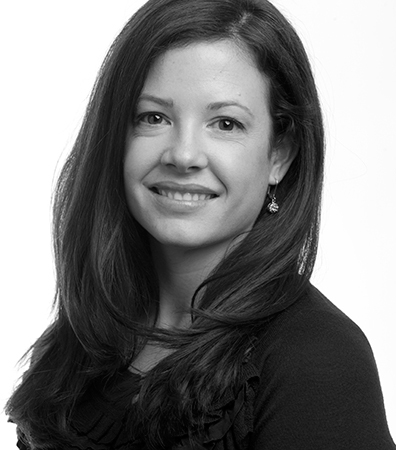 Laura Ewan, CPSM, Associate, Firmwide Communications at RTKL | Laura has been with RTKL, a global architecture, planning and design practice, for five years. Transitioning from marketing to a corporate communications focus in 2011, she now leads a creative team of highly-collaborative individuals responsible for maintaining the RTKL brand and managing all of RTKL’s internal and external global communications efforts. An active member of SMPS since entering the industry in 2007, Laura currently serves as Education Director on the SMPS DC Chapter Board. With her background in education, she has taken a strong interest in the professional development opportunities offered by SMPS earning her CPSM in 2011, teaching the DC Chapter’s CPSM Bootcamp, and graduating with the inaugural class of SMPS University. 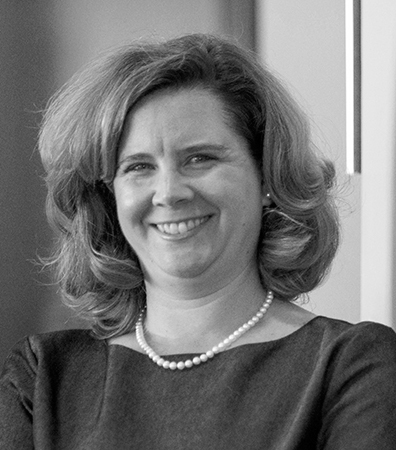 Alison Carney, CPSM, Director of Business Devleopment at Balfour Beatty Construction | Working with Balfour Beatty Construction for 23 years, Alison develops relationships with clients, partners and others for the firm’s Washington division. 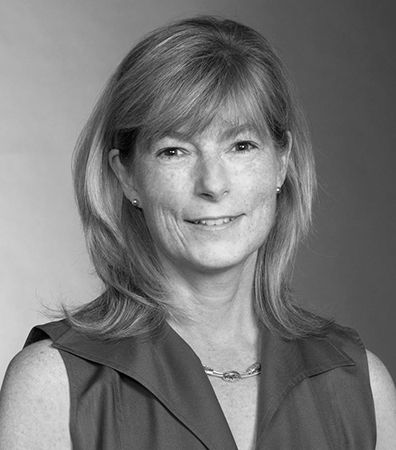 With 29 years in the AEC industry, she has been a member of SMPS for many years, serving on committees and the Board; she participates in the mentoring program as well. Alison is a past president of the Washington, DC Chapter. A Certified Professional Services Marketer, Alison is the 2011 recipient of the SMPS Chapter President of the Year award and 2005 recipient of the DC Chapter’s Ginny Solomon Golden Tuba Award. She has served on the board of the Construction Writers Association and committees for the DC Building Industry Association, Virginia Associated Builders and Contractors, Washington Building Congress and Ronald McDonald House Charities of Greater Washington, and both DC and MD chapters of SMPS, among others. Alison earned her B.S. degree in marketing management from Virginia Tech in 1984. 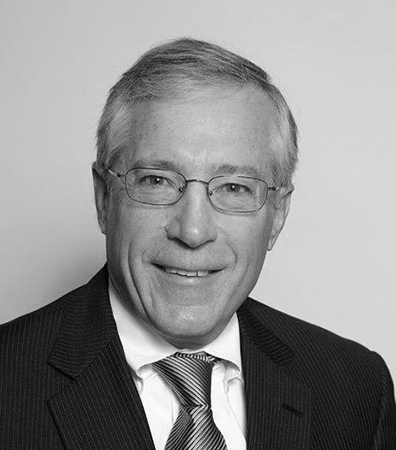 Robert (Bob) Fox, AIA, IIDA, LEED AP, Principal-in-Charge at Fox Architects | Bob Fox is a leader in the architecture and interior design profession and is well respected by his peers for his open minded and innovative approach to workplace design. He inspires those around him to look beyond the physical environment to consider the broader spectrum of organizational and cultural issues affecting today’s workplace. 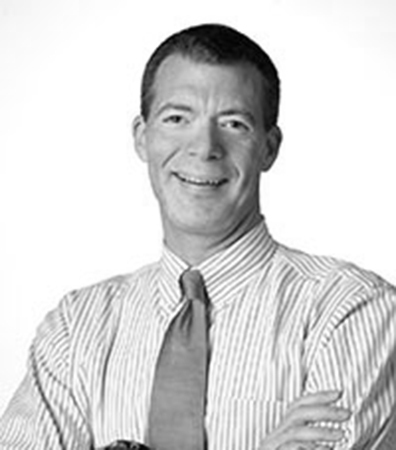 Bob founded FOX Architects in April of 2003 in Washington, D.C. His firm specializes in architecture, interiors & graphics for the commercial office industry and is focused on providing quality design and dedicated service on every project. In his current role he acts as an advisor to his clients to ensure the strategic objectives and expectations are achieved. The firm is nationally recognized for its consistent balance of design & business. In 2010, Bob started Work Design Magazine. The online publication provides an independent & unbiased resource for information on the workplace. The magazine focuses on new ideas, products, people and projects that influence the workplace and how people work. Work Design Magazine offers creative ways of thinking about office space and provides a forum for users, experts & design professional to share information, ideas and inspiration. William Hard, Executive Vice President and Principal at LCOR | Mr. Hard is Executive Vice President of LCOR in charge of operations at the metropolitan Washington, D.C. office in Bethesda, Maryland. He serves on LCOR’s Executive Committee. Mr. Hard is a member of the Executive Committee of the Urban Land Institute’s Washington, D.C. District Council. He is an active participant in ULI’s Urban Plan and Young Leaders programs. Mr. Hard also serves as Treasurer of the Board of Directors of Hospice Caring Inc., and Chairman of the Real Estate Committee of the Montgomery College Foundation. Michelle Monnett, Associate Vice President, Business Development, RTKL | With 24 years of experience in the A/E/C industry, Michelle Monnett specializes in business development for architectural/engineering firms. She recently joined RTKL and is focused on business development, strategic planning, proposal and presentation development and project marketing and development. Her responsibilities include: initiate and develop new relationships with prospective clients; maintain relationships with existing and past clients; develop and implement proposal and presentation strategies; identify, recommend and select teaming partners for pursuits; maintain relationships with past and current partners and consultants; and arrange and participate in meetings and debriefings for business development opportunities and marketing pursuits. Before joining RTKL, Michelle spent 19 ½ years with AECOM (formerly DMJM) responsible for marketing, business development, strategic planning and business operations. 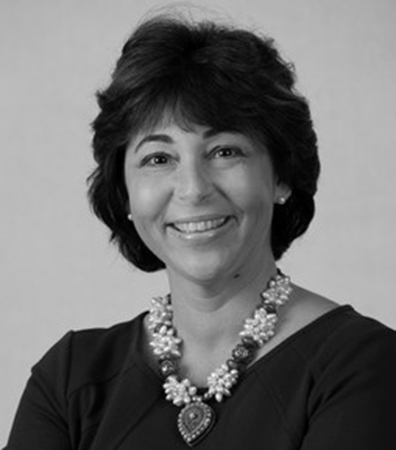 Michelle is a member of the Washington, DC chapter of SMPS where she has served as committee member, Board member and Chapter President and is the 2008 recipient of The Ginny Solomon Golden Tuba Award. She has also been involved with national committees for SMPS including Chapter President of the Year and served as the Chairperson for the 2010 Striving for Excellence Committee. She is also a member of the Washington Building Congress.